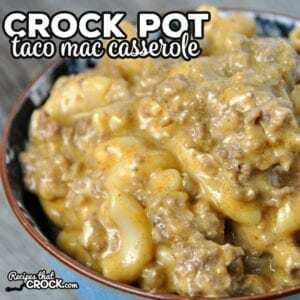 Crock Pot Taco Mac Casserole - Recipes That Crock! 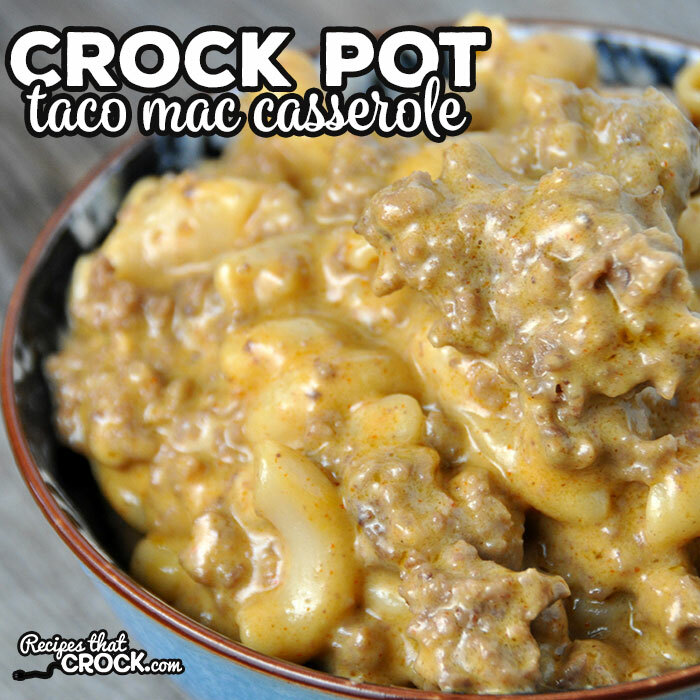 This Crock Pot Taco Mac Casserole is super easy to make, full of flavor and sure to be an instant family and friend favorite! 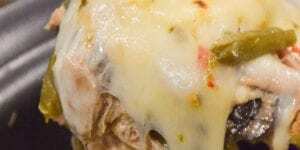 We love mac ‘n cheese around here. 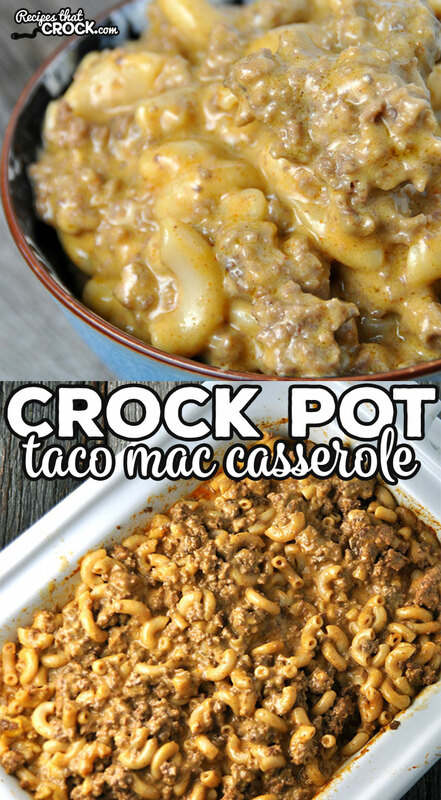 I was throwing around some ideas with Cris about what I could make next, she suggested a Crock Pot Taco Mac Casserole. 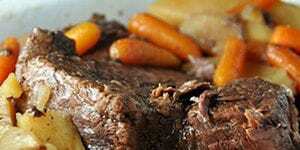 All I could think was, “Yes please!” I couldn’t wait to make it and try it! 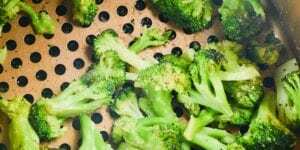 On top of tasting great, it makes your house smell super yummy too! 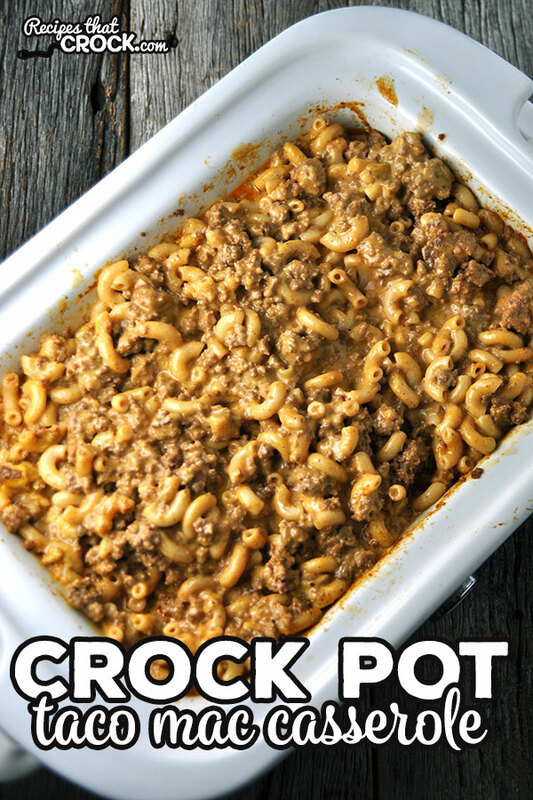 We used our Casserole Crock Pot to make this dish but you can use any 6 quart slow cooker. 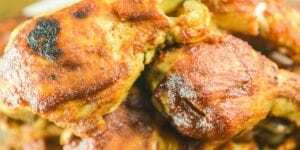 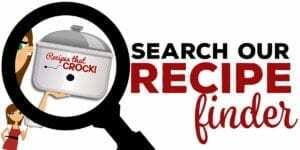 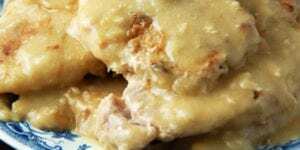 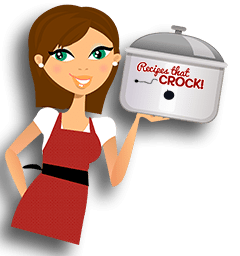 You can find more casserole crock pot recipes in our Uses Casserole Crock Recipes.